Broome offers a variety of accommodation, with many resorts and hotels conveniently located near the airport and town centre. The type of accommodation you choose for your Broome holiday is an important decision. There are many things to take into consideration before choosing, such as your budget, family-friendliness and location. Price: Consider how long you want to stay and how much you’re willing to spend for your accommodation. This will help you to narrow down the accommodation which fits into your budget. Facilities: It’s a good idea to take into consideration the facilities you want during your stay. Are you planning on cooking your own meals and need a self-contained apartment? Or do you want a break from cooking and don’t necessarily need accommodation with a kitchen. Location: The choice of location will depend on the purpose of your trip. You may want to be close to shops and entertainment. Or maybe you prefer a more isolated location. Child Friendly: If you’re travelling with kids, it will be important to choose family friendly accommodation. You may want to consider the facilities inside the accommodation as well as pools and playgrounds to entertain the kids. Privacy: If you’re looking for a relaxing, quiet or romantic getaway, it’s a good idea to consider the privacy offered by the resort or hotel of your choice. (a) If luxury resort holiday is what you’re after, Cable Beach Club Resort & Spa offers a beautiful seaside location. 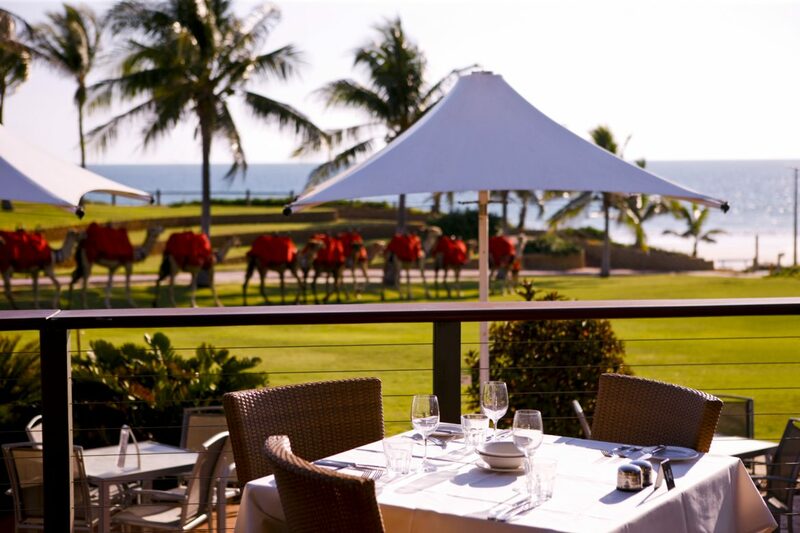 The resort reflects the Asian and colonial history of Broome, surrounded by tropical gardens. 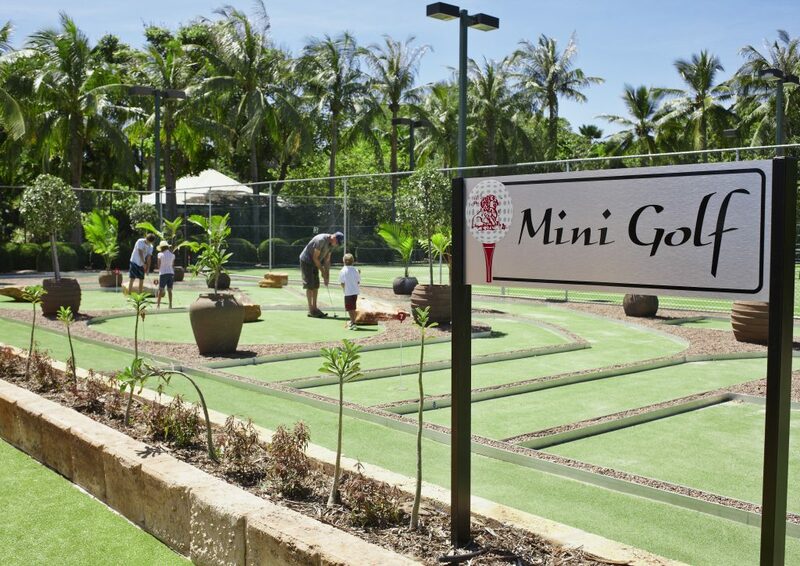 Cable Beach Club Resort & Spa is family friendly offering two pools, a water playground, mini golf, a Buddha sanctuary, an ornamental garden and much more. For a unique experience why not stay in luxury Eco tent? The Billi Resort offers fully self-contained tents including an en-suite, kitchenette and a private outdoor entertaining area. If a tent isn’t your style, The Billi Resort offers one or two-bedroom villas complete with a kitchen, living room, large bathroom and a private outdoor area with a BBQ and rain shower. If you’re looking for something that’s budget friendly you can’t go past the multi award winning Ramada Eco Beach Resort. Situated just over an hour south of Broome, choose from Eco Villas linked by elevated wooden boardwalks or luxury Eco Tents. Ramada Eco Beach Resort also provide Beach Houses for larger groups with stunning views of the Indian Ocean. If you’re feeling a little more adventurous Cygnet Bay Pearl Farm is located about two and a half hours north of Broome by road; or if you prefer, by air. You can choose to stay in a glamping safari tent, pearling shack or the campgrounds. Enjoy the infinity pool and the touring options to view spectacular natural wonders such as the Waterfall reef. For a family friendly stay close to restaurants and entertainment, Blue Seas Resort provides comfortable self-contained apartments, two heated swimming pools, spas, complimentary BBQ’s and toddler pools for the little ones. Located only 500 metres from Cable Beach and close to restaurants. Blue Seas Resort offers a great option for the whole family. As you can see Broome offers many choices of resorts and hotels. From luxury resorts and safari style tents, to self-contained apartments and family friendly accommodation. You will find the perfect Broome accommodation to make your stay a holiday to remember.